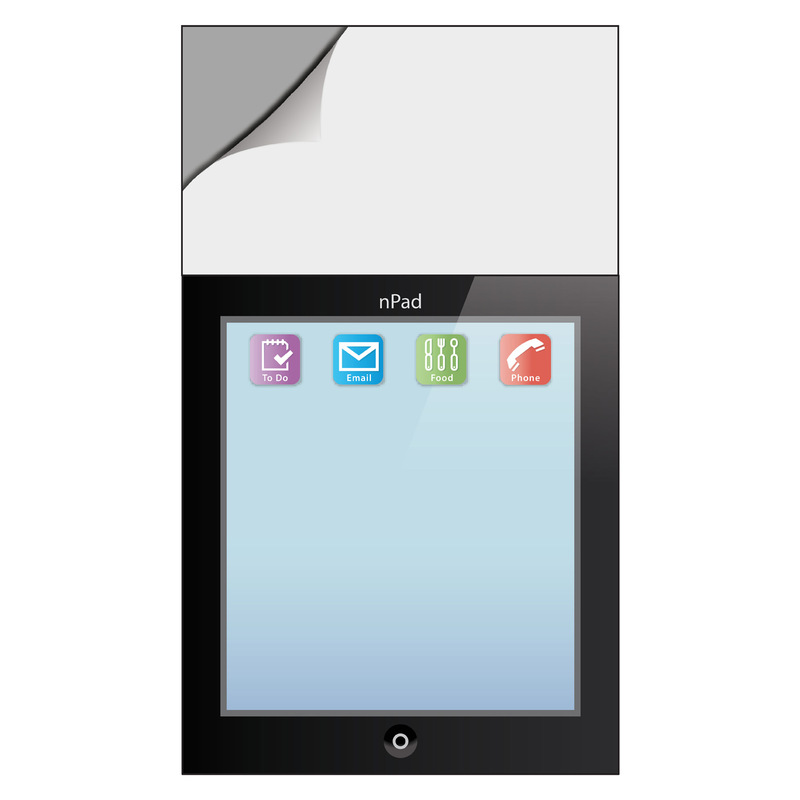 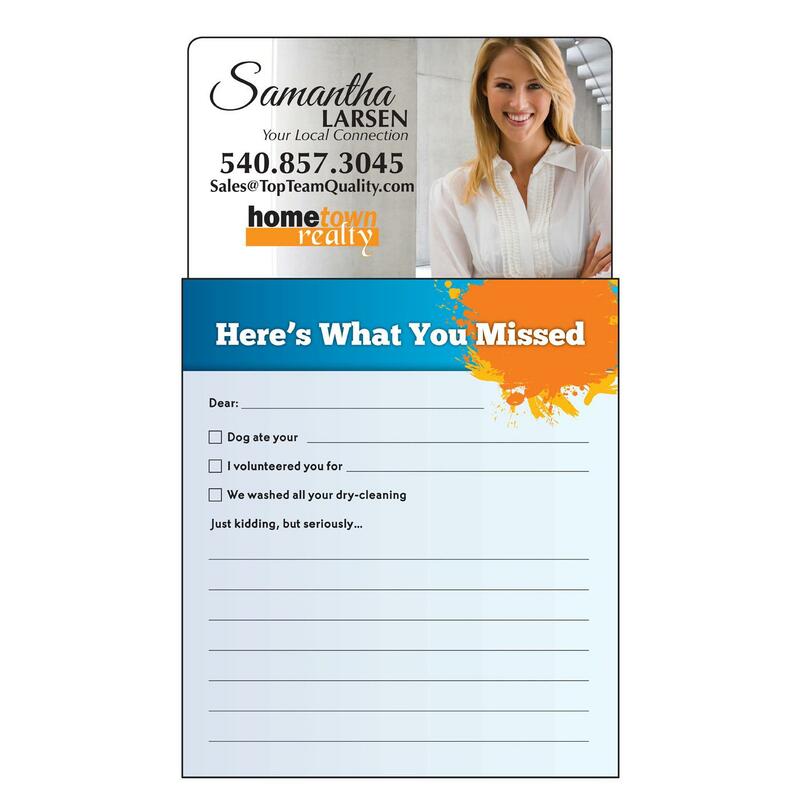 Give clients, prospects and any others you meet a Magnetic Notepad — you will absolutely get calls for more! 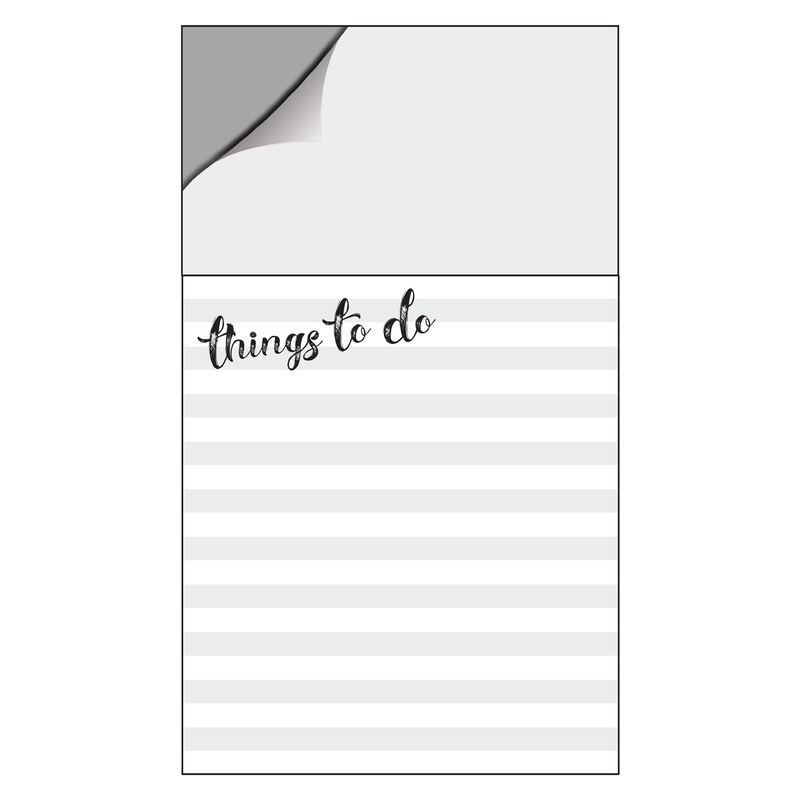 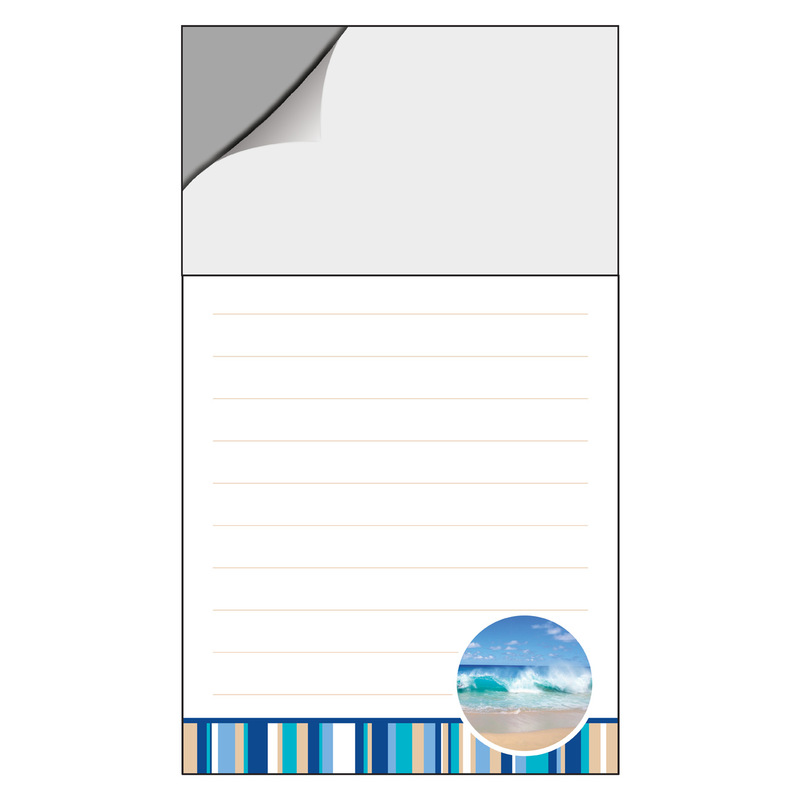 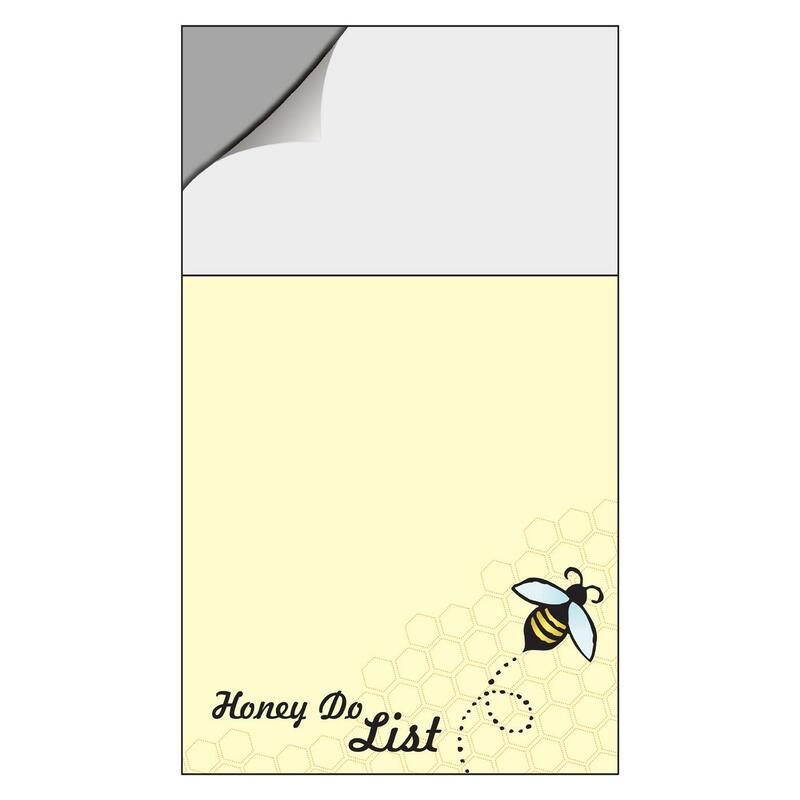 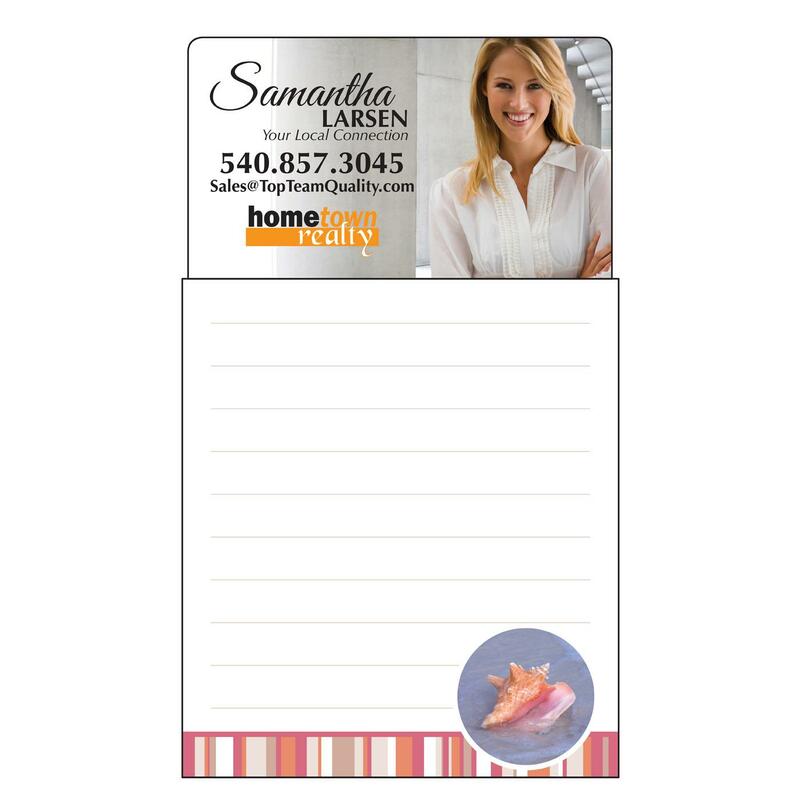 Notepads are inexpensive, practical and provide the recognition you want. 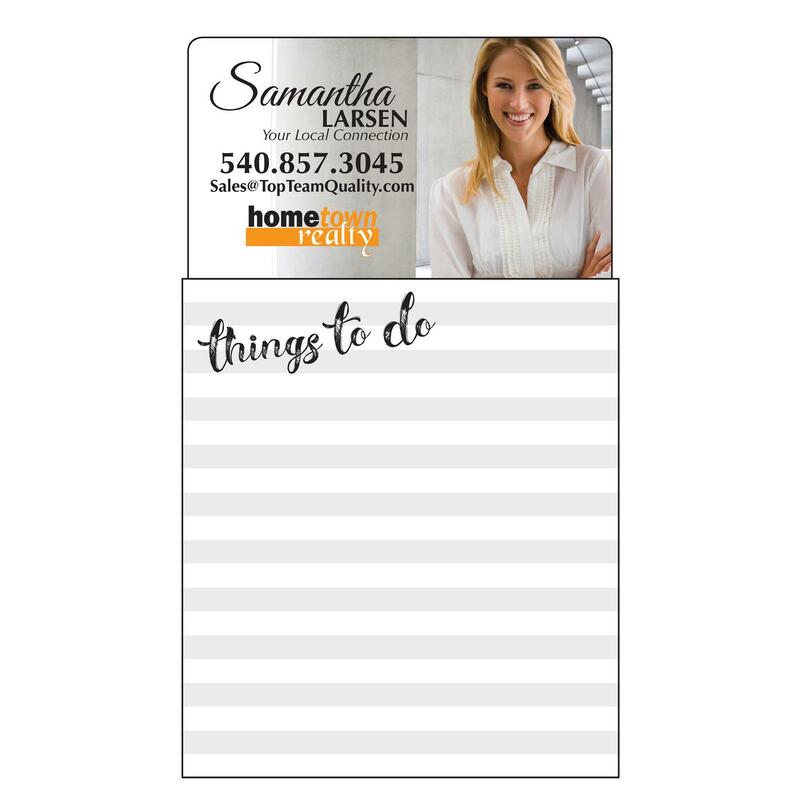 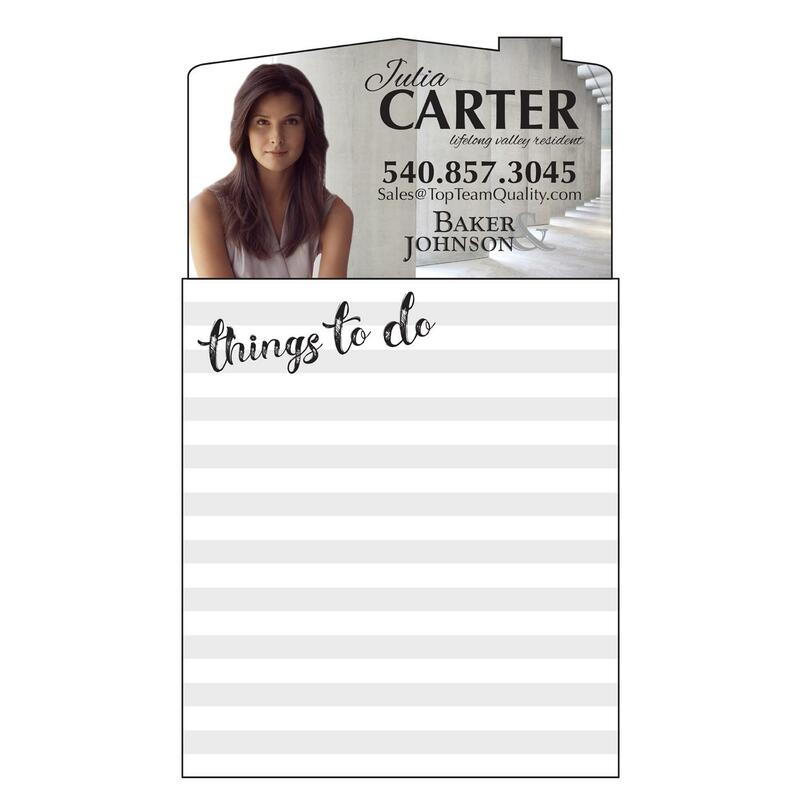 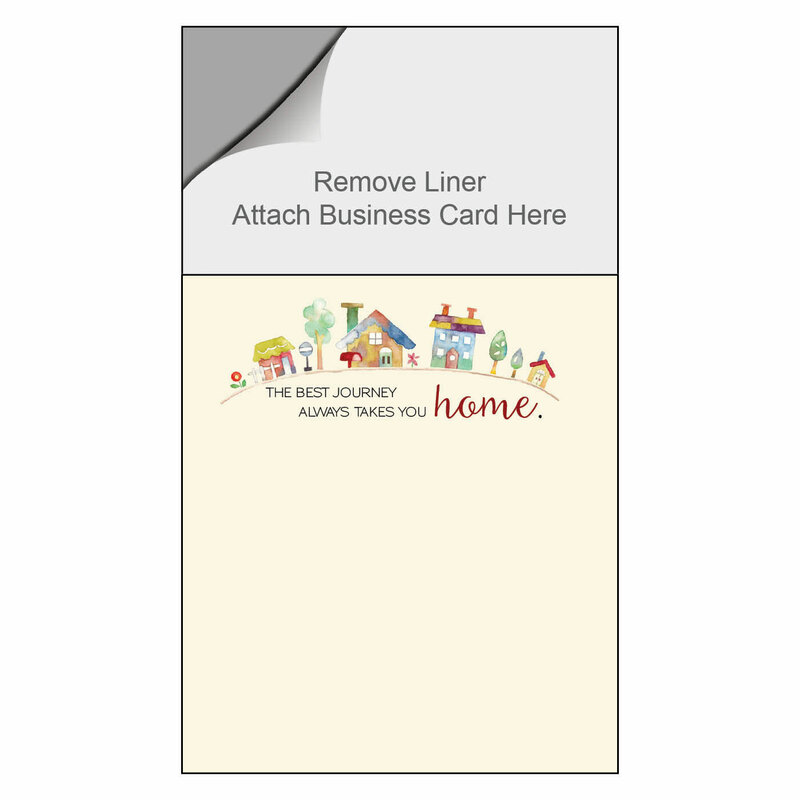 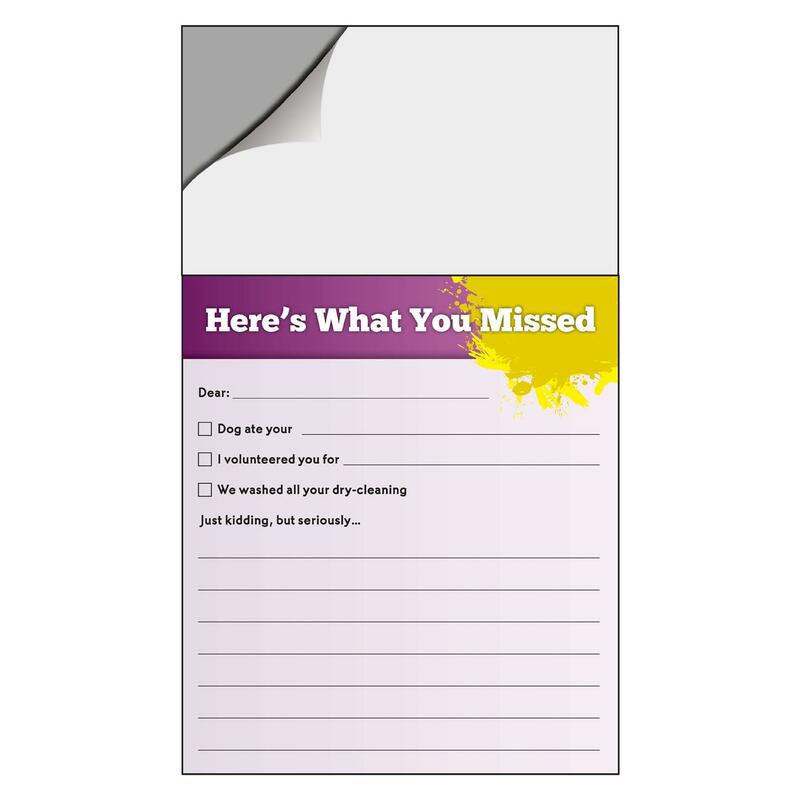 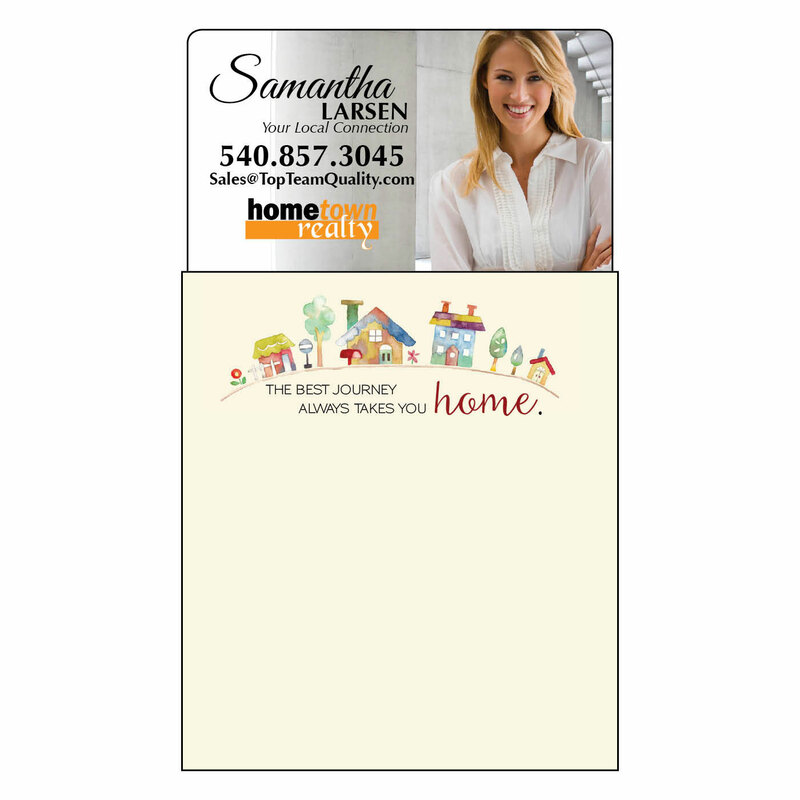 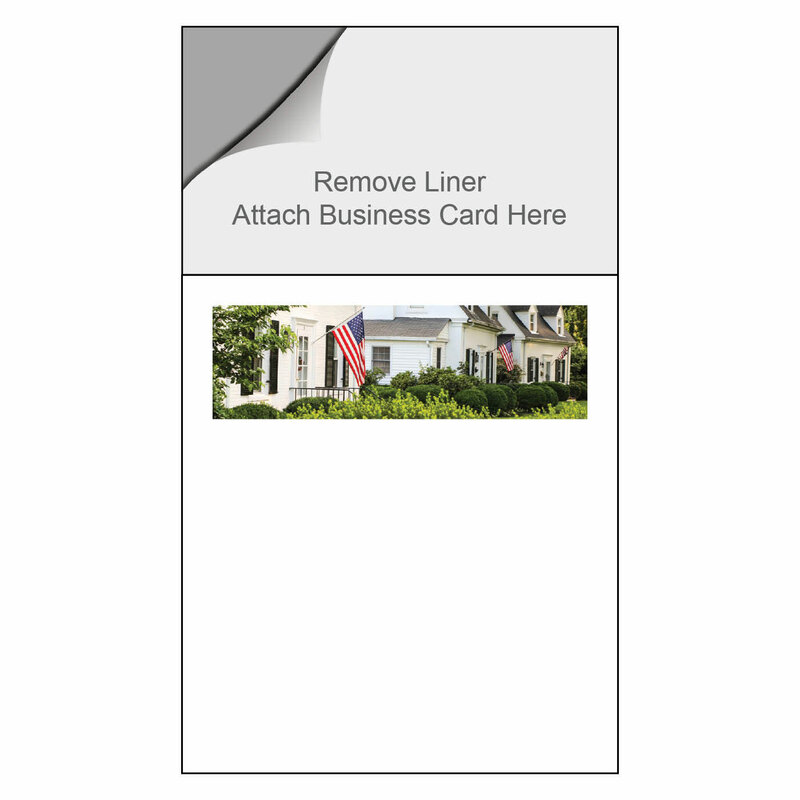 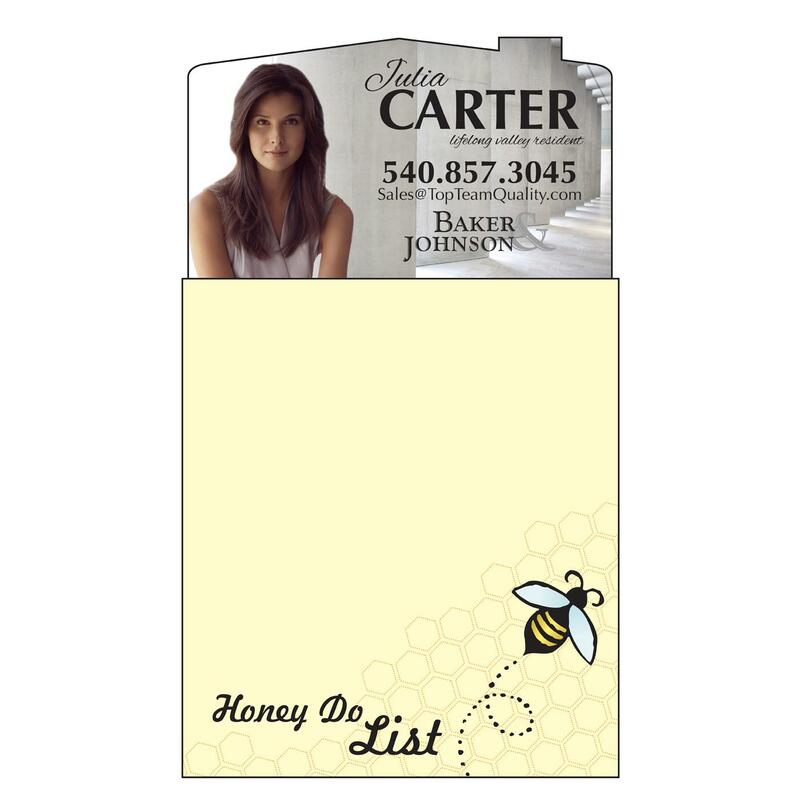 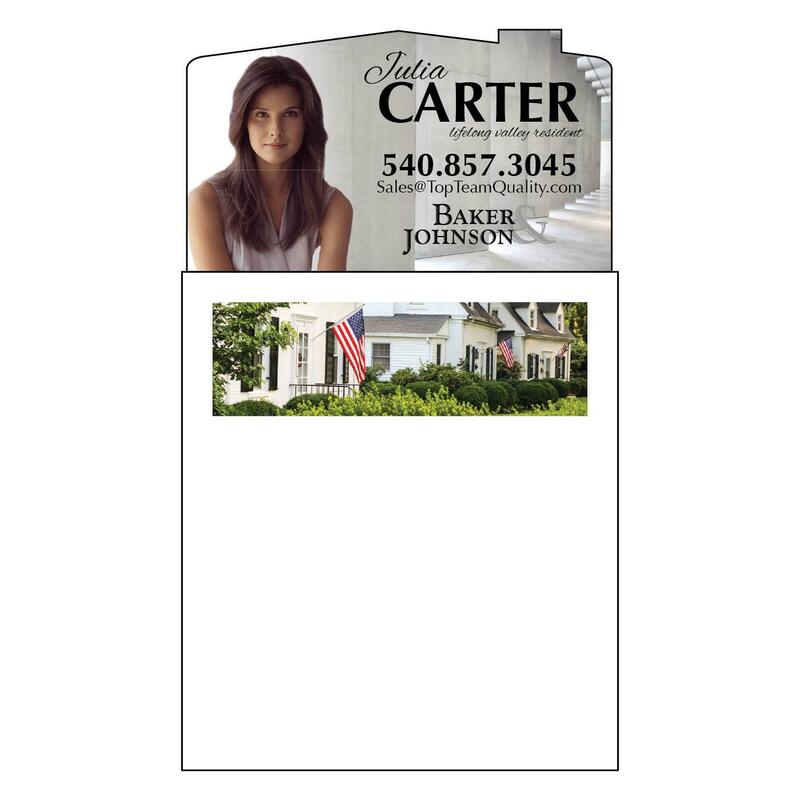 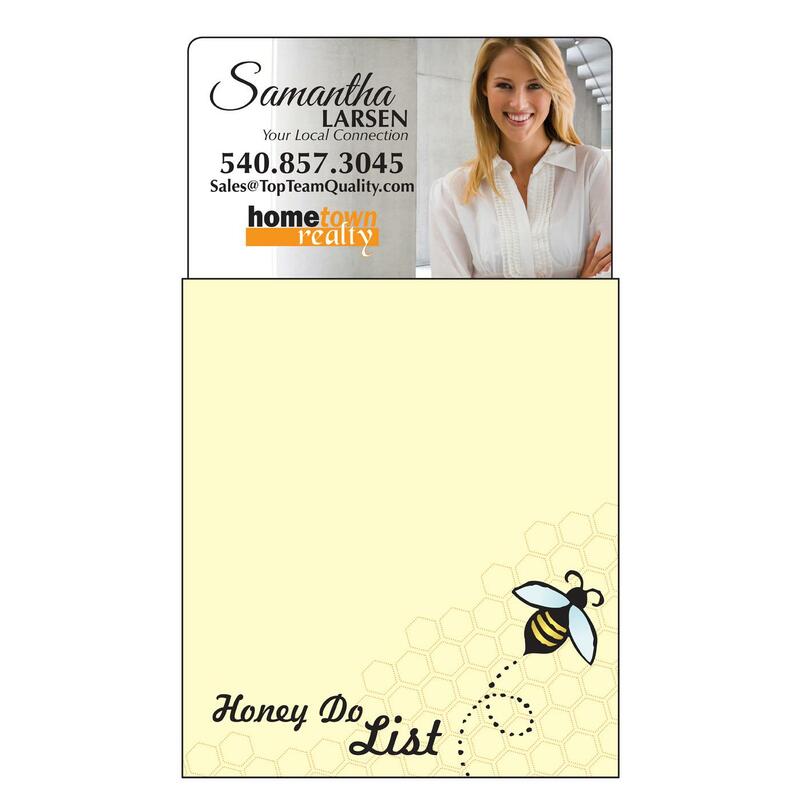 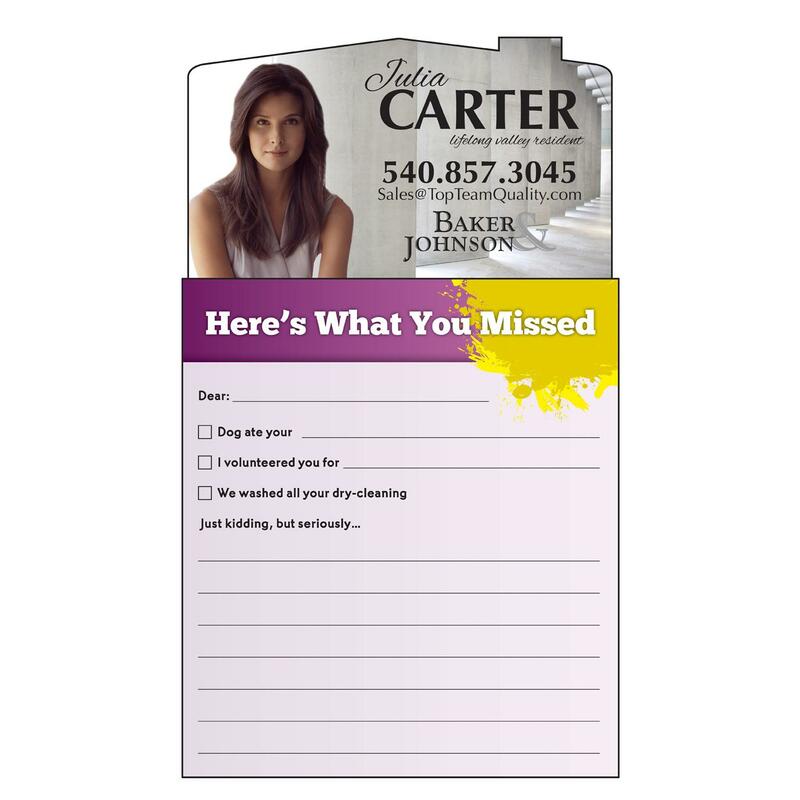 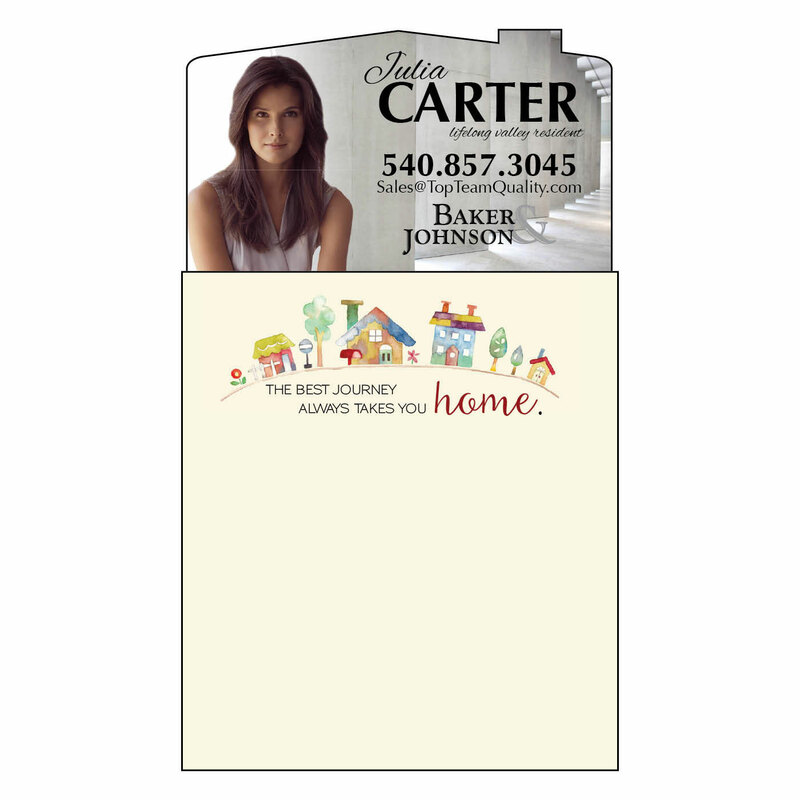 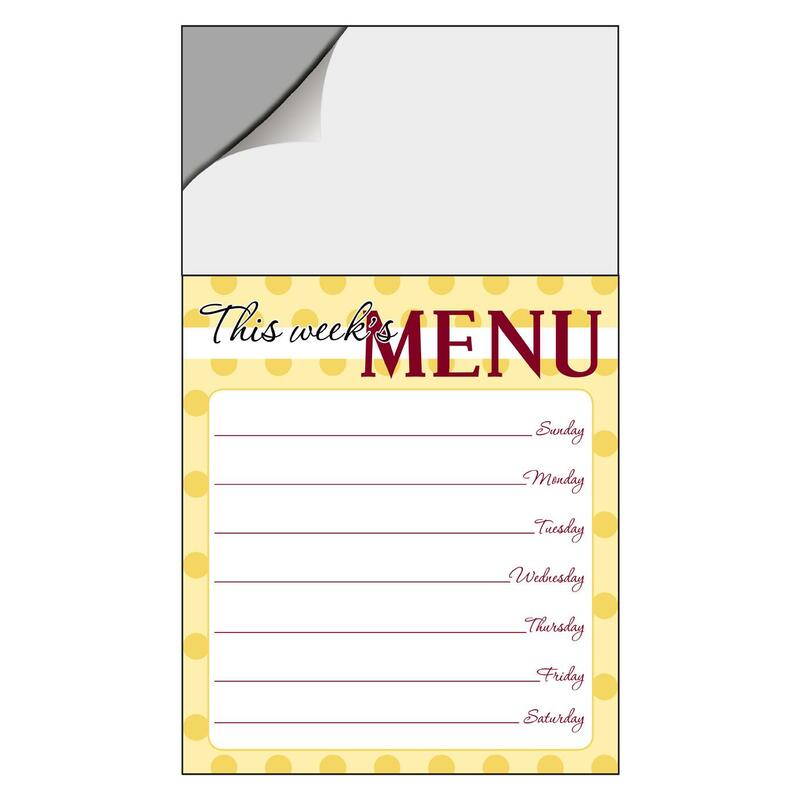 Offer a different notepad every quarter to mix things up and keep your name fresh in clients' minds.